I wanted to show you the great cards that were swapped at last week's Chalk-a-holics meeting. 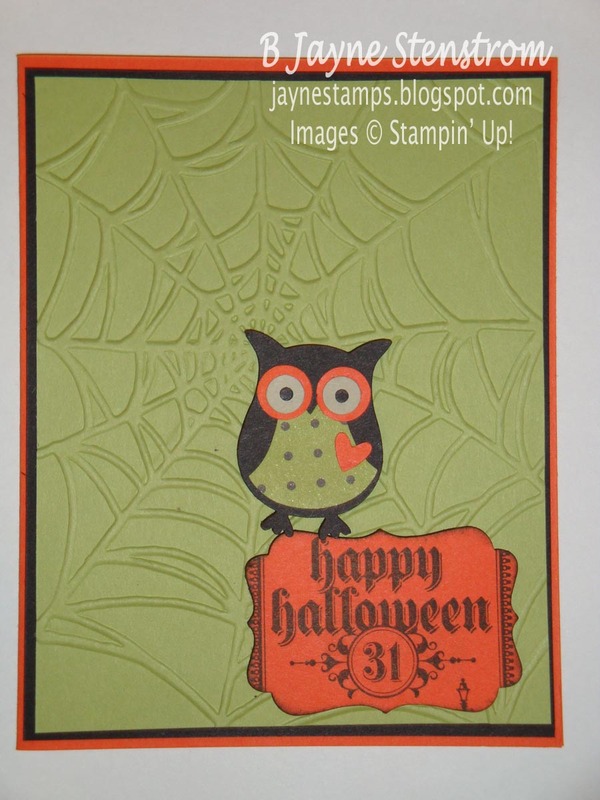 I just love ANY card made with this owl punch! 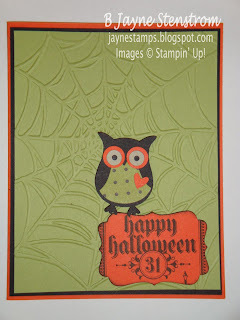 and I love Sara's use of the Spider Web embossing folder. 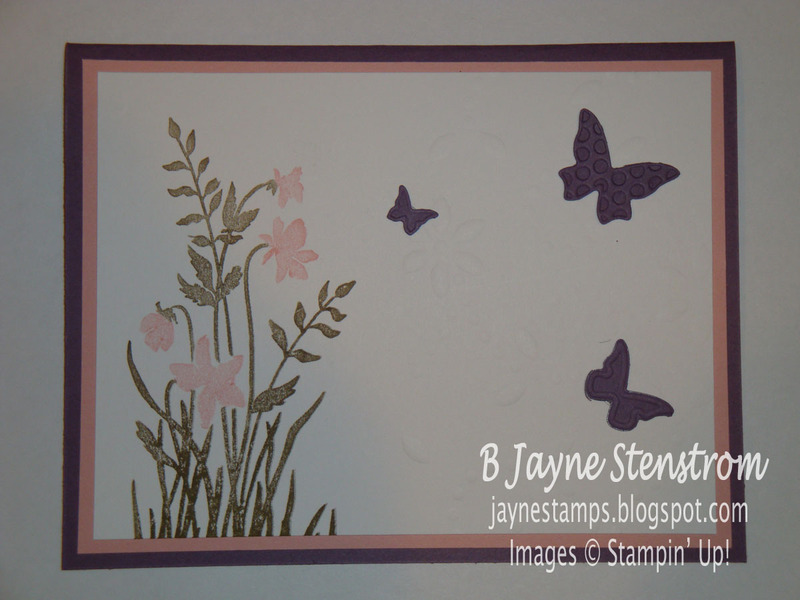 Emily wanted me to be sure that Vicki from It's a Stamp Thing got credit for this card idea. Isn't it gorgeous? Dee went above and beyond in making her cards. 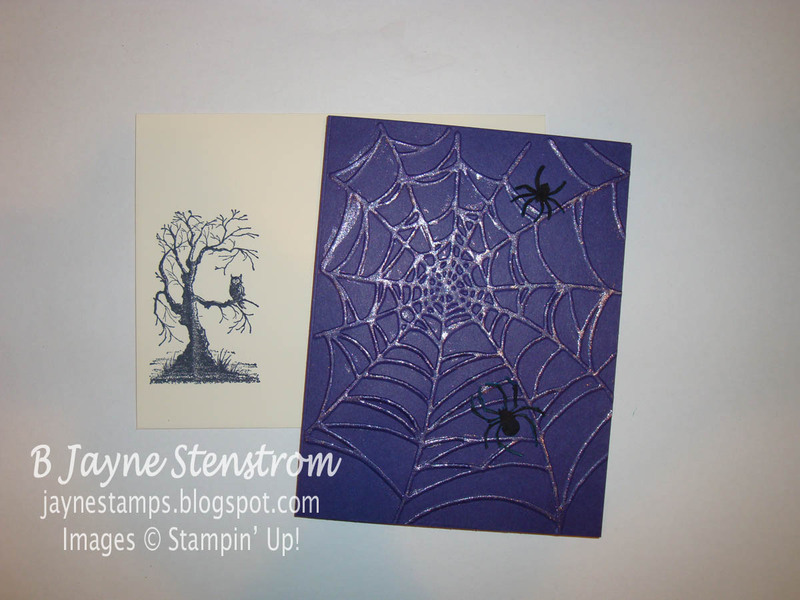 She HAND CUT those very detailed spiders for everyone's cards. They are so realistic-looking that I almost can't stand to touch them. She also painted the Spider Web embossing folder with the Smooth Pearlized Accent Ink to give it that "spider shimmer". It gives me the shivers!! 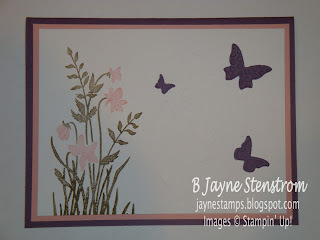 Besides coloring the image with markers to get the two color combination, Judy used one of the Texturz Plates in the upper right hand corner. 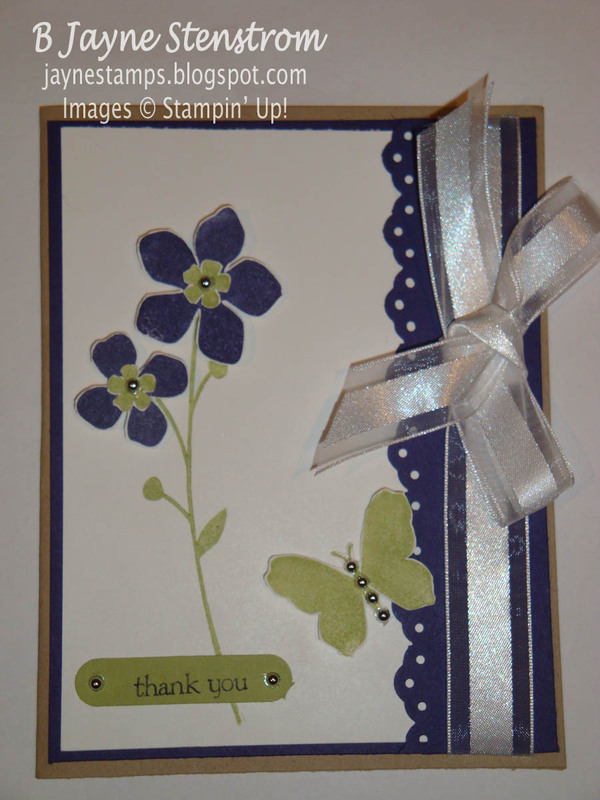 It doesn't show up on the picture very well but it adds a nice touch to the card.